Every home can benefit from extra storage. Whether you need to store clothing, bedding, toys or sports equipment, chances are you will struggle to find space for it all. The other problem is that many storage solutions can look ugly and unattractive. 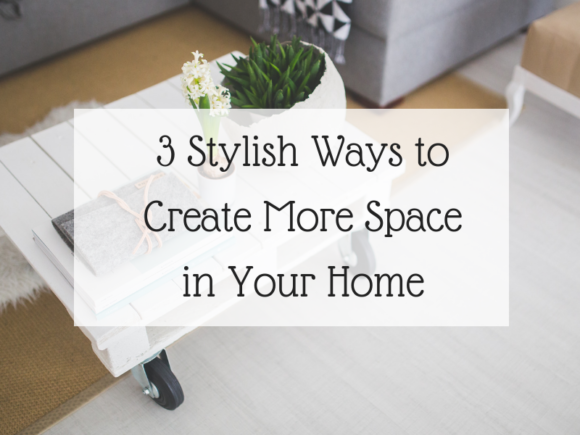 Here we offer 3 ideas to incorporate both style and storage into your home.